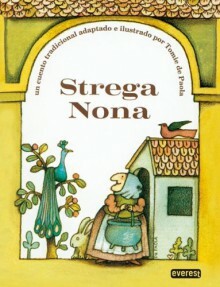 Strega Nona is a story about a woman and her helper who wants to prove to the townspeople his knowledge of the secret recipe. Students can create a story map for this book that includes the setting, characters, problem, and solution. This book is a level 730L on the lexile leveling system. Basically the source of my lifelong love of pasta.